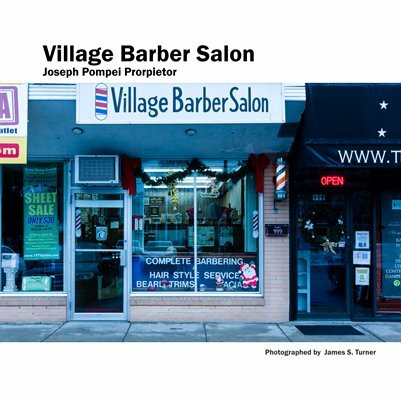 The barber shop that has seen many heads under the scissors of Joseph Pompei. The Swans of Stoneybrook. An Audubon property located in Franklin, Ma. 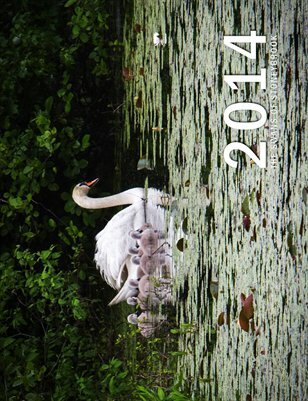 Followed one pair of mated swans through early spring to early summer.